When you’re about to buy a used BMW or Mercedes, safety certifications don’t tell the whole story. Safety certifications only require inspections of safety-related components, and only determine whether those components pass safety standards. A safety certification won’t tell you about the health of the components outside of the required inspection. Major issues may exist that go unidentified during a safety inspection. If you’re looking to invest in a used BMW or Mercedes, have Total Motor Werkes perform a pre-purchase inspection for you. We’ll perform a complete bumper-to-bumper inspection and test drive the vehicle to give you a full assessment of the condition of the vehicle. All of this for $125 + tax. We also perform safety certifications, which are required for vehicle licensing. Safety certifications are $187.50 + tax. 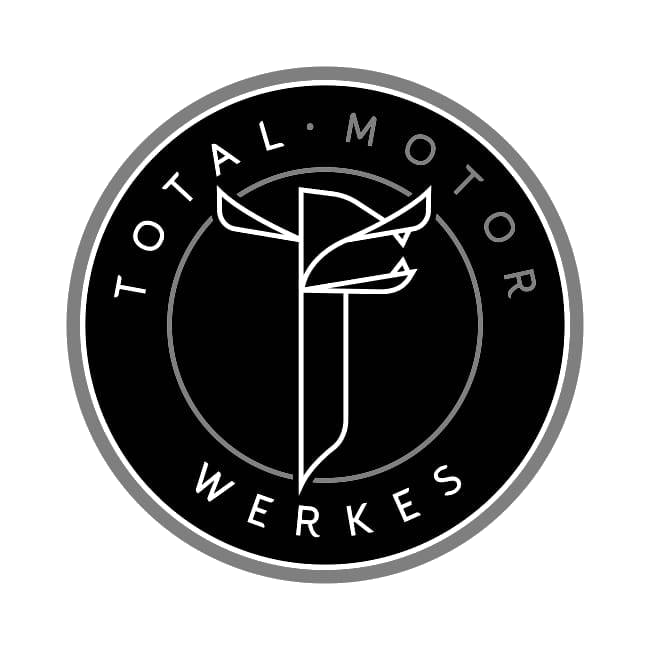 Give yourself the peace of mind that comes with a pre-purchase inspection of your BMW or Mercedes from Total Motor Werkes. Call us at 905-841-8948 or visit our contact us page to book your reservation.